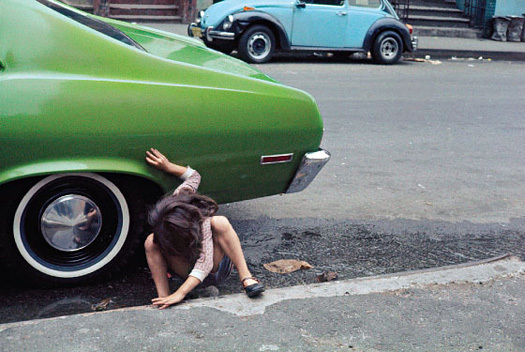 Passings: Helen Levitt, photographer, 95 years old. I don’t have a comprehensive familiarity with her work, but there is no denying Helen Levitt had a unique understanding about the wonders of the child. She passed in her sleep last night, age 95, living what her obituary makes sound like a good & quiet life.